civil engineering, landscape architecture, habitat restoration, or land-use planning. c) Conduct meetings with the project team at least monthly to review project status, introduce new team members to project goals, discuss problems, formulate solutions, review responsibilities, and identify next steps. No later than the design development phase and preferably during schematic design, conduct at least one full-day workshop (or two half-day workshops) with the project team, as defined in Option 1. Use the workshop to integrate green strategies across all aspects of the building design, drawing on the expertise of all participants. 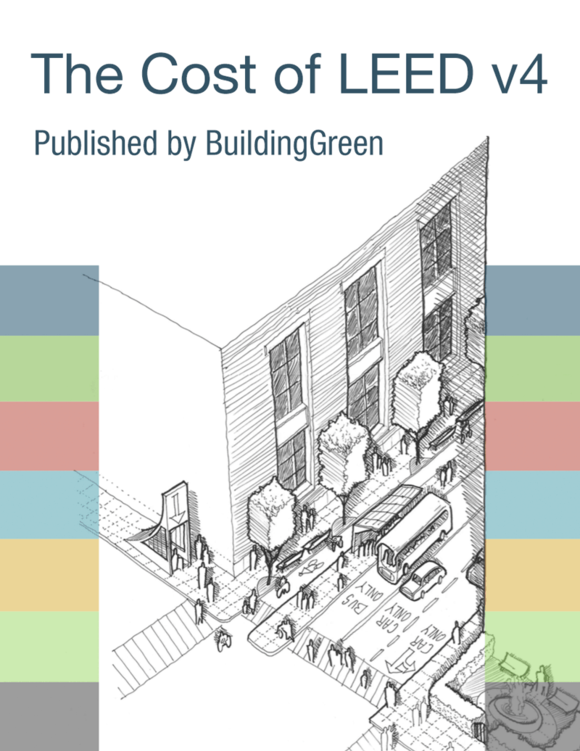 Each trade may be present only for the relevant segment, but the builder’s site supervisor must be present throughout so that he or she understands the quality control duties on LEED and green building best practices.